First, we set up borax traps inside the bench, where the majority of the ants were congregating. Though borax (often used as a natural laundry detergent) is safe for humans, it is deadly to ants and other creepy-crawlies. The ants confuse the borax for food, which they then carry back to their queen. 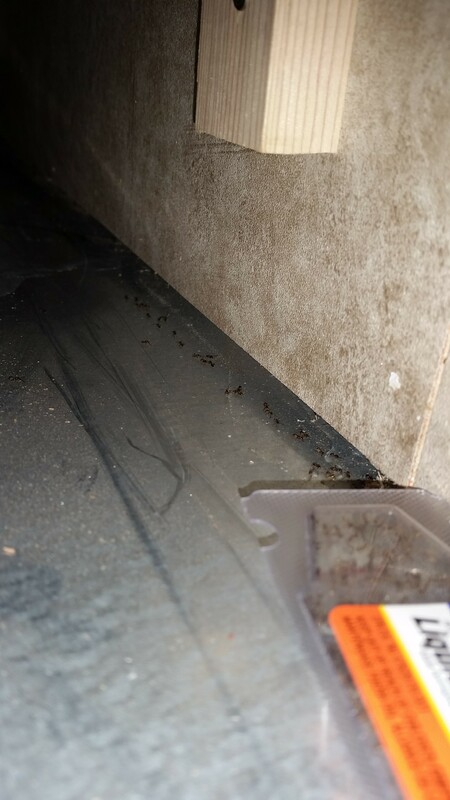 This essentially kills the ants from their source, reducing the risk of them coming back later. Another measure we took to reduce the potential for future ants/bugs was to spread diatomaceous earth (DE). DE is a chalky, white powder that's basically made from fossilized algae. It's 100% natural, and actually used in toothpaste and as a dietary supplement. Just like borax, it's extremely safe, but acts as a great pest-killer. In this case, we sprinkled the DE around any possible entry points on the outside of the trailer- mostly around the wheels, hitch, and stabilizers. We're hoping this stops any future critters in their tracks. A few days later, we checked under the bench again and we had NO ANTS! The borax traps worked amazingly. Since the current ant problem seemed to be taken care of, we bought spray foam insulation and simply sprayed it into the crevasses around the wheel wells. We're hoping that this, along with the DE on the outside of the trailer will prevent this from happening again. 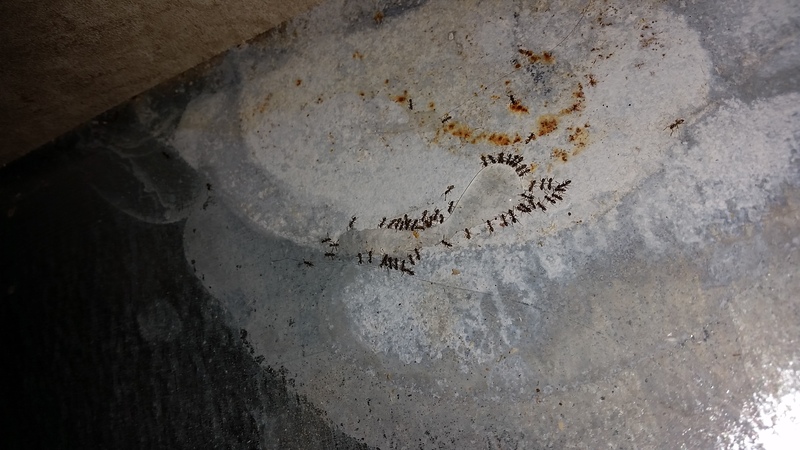 We are really optimistic that we've found an effective, non-toxic way to manage our ant problem. 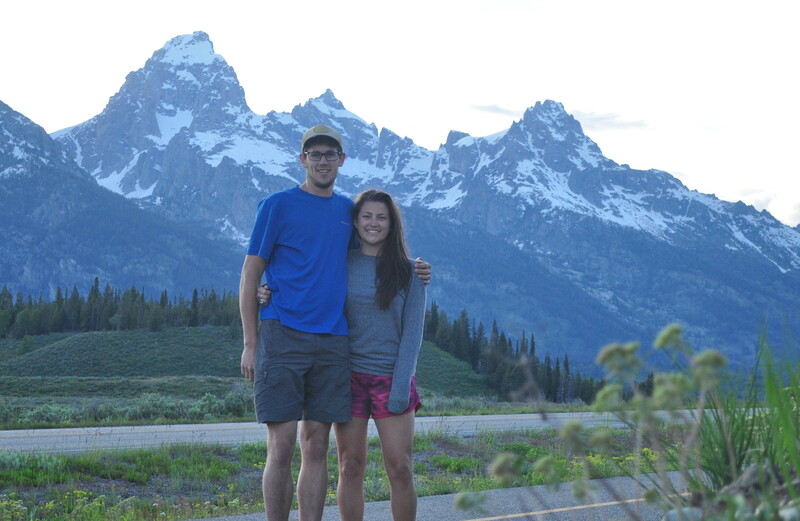 We are by no means expecting that we won't run into more surprises and challenges while getting accustomed to tinyhouse/country living, but it's great to know that these problems are NOT the end of the world.